The Andes Mountains is the mountainous spine which dramatically dissects South America in two from north to south, crossing seven countries: Argentina, Bolivia, Chile, Colombia, Ecuador, Peru and Venezuela. The continent’s most magnificent natural attraction stretches for over 7,500km – from Venezuela all the way to Patagonia – and has spawned, in one way or another, the continent’s incredible natural biodiversity. Everything about South America is directly related to its existence: not only the dramatically different landscapes but also the indigenous cultures and their histories, their diverging cuisines, the immensely diverse wilderness and the incredible wildlife, among countless other aspects. Dream of conquering the most challenging, astonishing and breathtakingly beautiful mountains on earth? 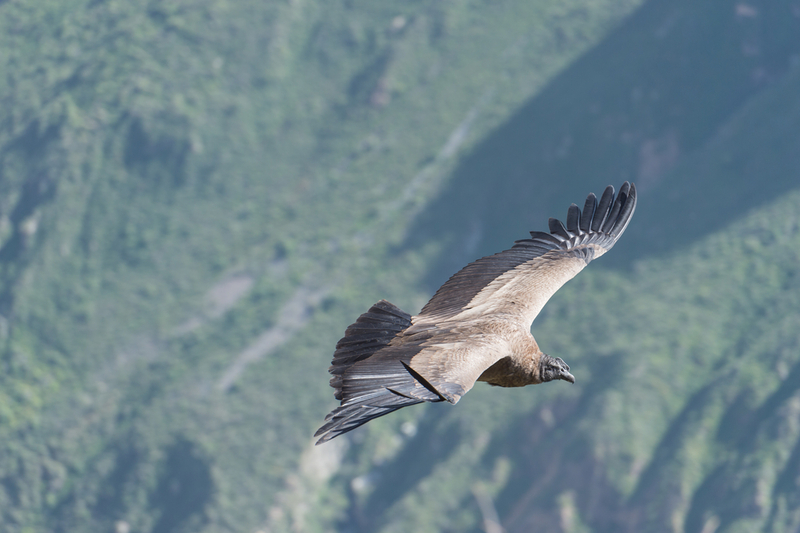 Here are 10 Fascinating Facts About the Andes Mountain to get you in the wanderlusting mood. The Andes Mountains were created over 50 million years ago, when the South American and Pacific tectonic plates collided. It is a collection of numerous mountain chains which join together in what are called orographic knots. These are the high-altitude plateaus, the kind that have created the Bolivian Altiplano, that have allowed for the establishment of human settlements. 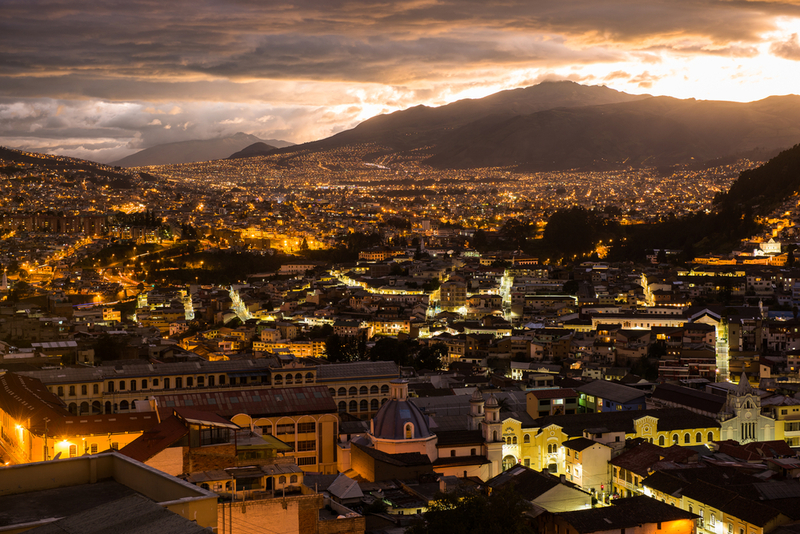 Modern-day cities like La Paz, Quito, Arequipa, Cuenca, Sucre and Medellin are among the most famous cities found on Andean plateaus. 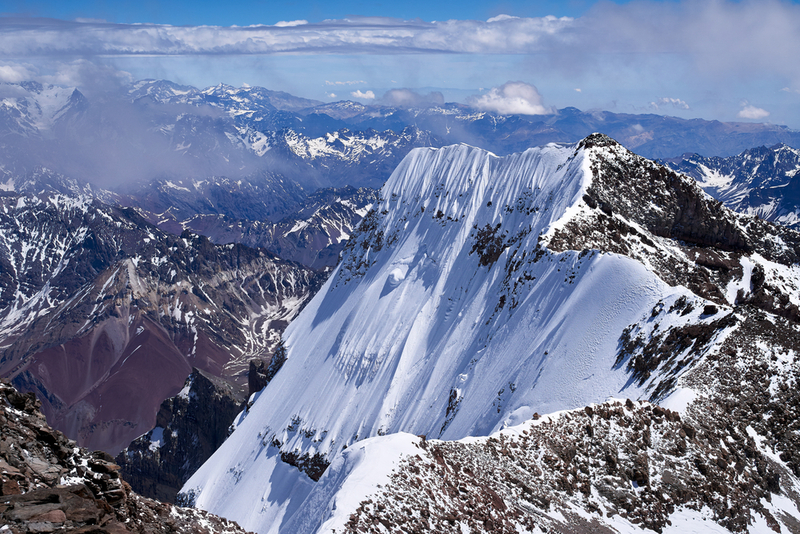 The great majority of the Andean mountain chains are volcanic. The highest active volcano in the world, Ojos del Salado, which stands at 6, 900m, is found here in a remote location along the Chilean – Argentina border. The easiest to reach, Cotopaxi, is only 75km south of the Ecuadorian capital, Quito. Cotopaxi boasts glaciers from 5,000m up and the greatest threat from an eruption (which is deemed to be ‘imminent’) would come from the colossal flow of ice to towns in its basin. The highest overall peak in the Andes is Mt Aconcagua, in Argentina, which rises up to 6,962m. 3. Those idyllic islands? Yep…they’re Andean peaks! Down the southern and northern tips of the continent, the Andes literally tumble into the sea, creating a myriad of islands. The Caribbean hubs of Aruba, Curacao and Bonaire are actually peaks of an extensive submerged continuation of the Andes in the north. 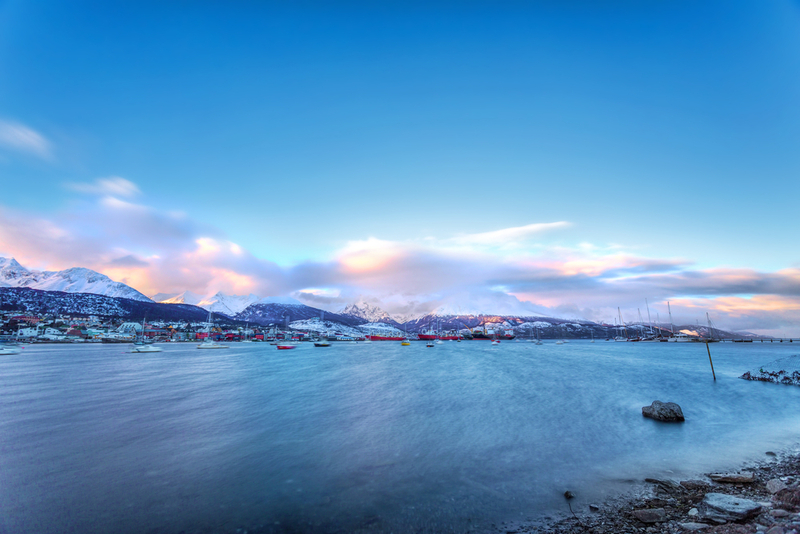 In the southern end, in Patagonia, there are numerous islands as well which belong to the same mountain chain. The Andes are part of the larger American Cordillera, which is a near-continuous chain of mountains which extend north all the way through North America. Potatoes and tomatoes, two of the most widespread crops on our planet, originated from the Andes. Over 3,800 different types of potatoes are grown in Peru alone. Coca leaves also famously originate from the western slopes of the Andean mountains. Although its derivative, cocaine, has brought about many problems in countries like Peru, the ancient Incas used to cultivate coca since before the Spaniards arrived. 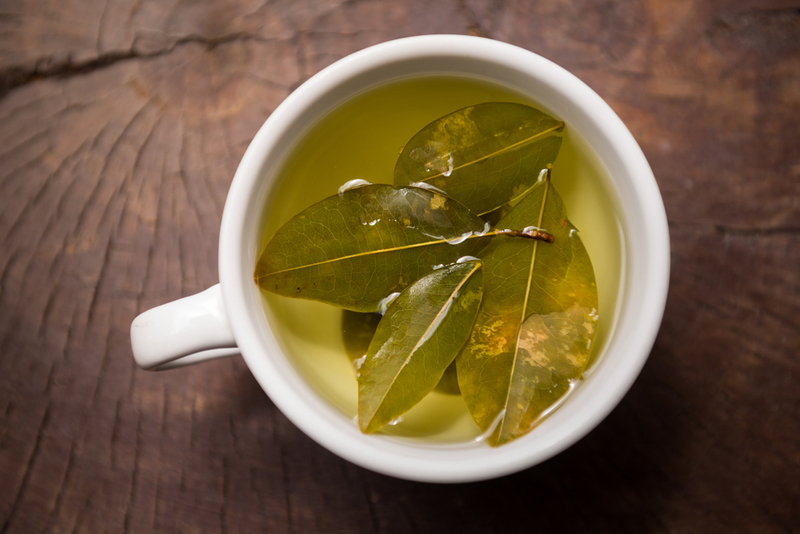 Coca tea is served everywhere in the high Andes, and is the one effective reliever of symptoms of altitude sickness. 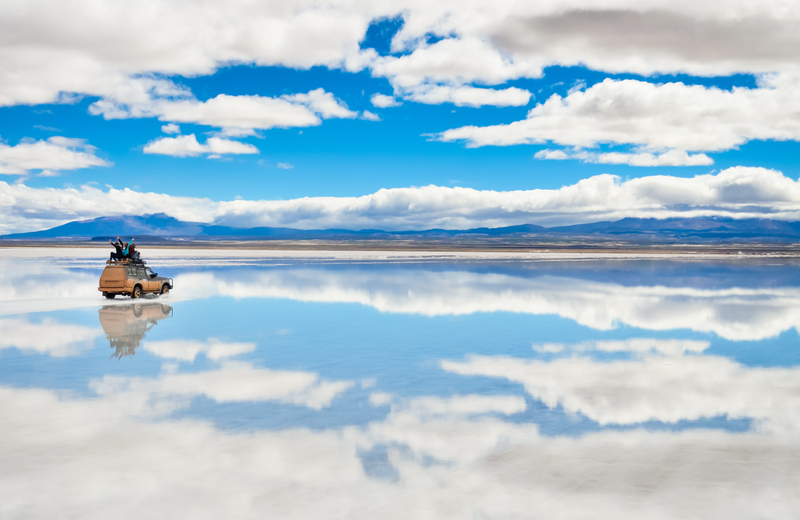 The Andes are home to quite a few of the world’s natural ‘superlatives.’ In Bolivia, you’ll find Lake Titicaca, the highest navigable lake on the planet, as well as Salar Uyuni, the largest salt flats, which sit at a height of 3,600m. Renowned for its incredible biodiversity, the Andes Mountains comprise three different main climatic zones, known as the Tropical Andes (in the north), Dry Andes (in the centre) and Wet Andes, in the south. The ranges are home to an astronomical array of wildlife, including just under 600 different species of mammals, an equal number of reptile species, 400 species of fish, over 1,700 types of birds, more than 1,000 amphibians and way over 30,000 species of endemic plants. The mountains act as a wall which blocks frigid Pacific winds, and this has created the arid landscapes of the western side of the Andes (like the Atacama Desert) and the tropical lusciousness of the eastern slopes, like in the Amazon rainforest. 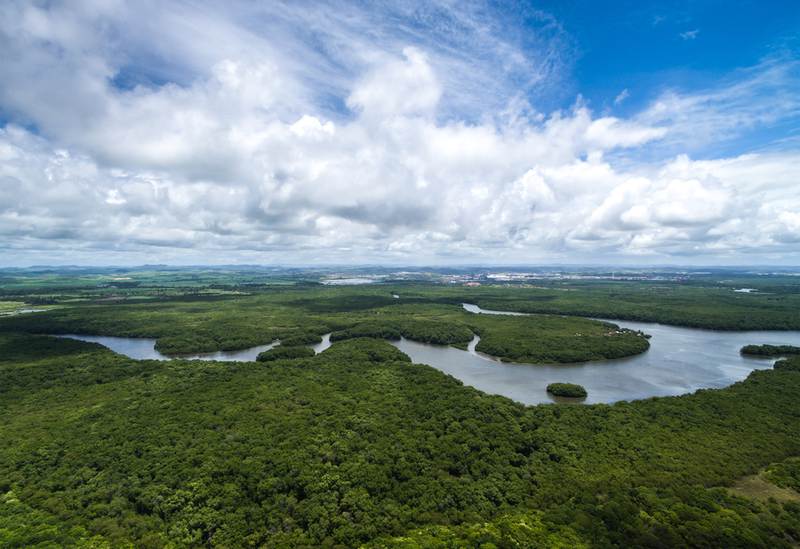 The Amazon River originates in the Andes Mountains. 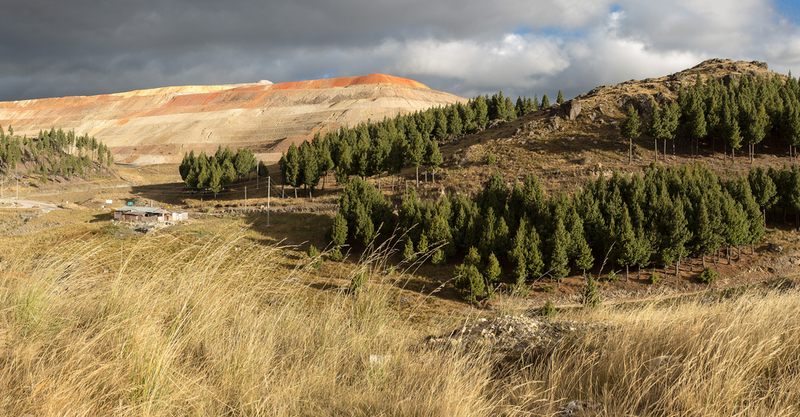 The largest gold mine in the world is Peru’s Yanacocha, and both Chile and Peru combine to produce almost half of the world’s mined copper. Latest estimates project that yet-to-be discovered copper deposits in the Andes could total a gobsmacking 750 million metric tonnes, along with 13,000 tonnes of gold, 250,000 tonnes of silver and 20 million tonnes of molybdenum, which is a mineral used to harden steel. 9. The true highest point on earth? It’s right here. 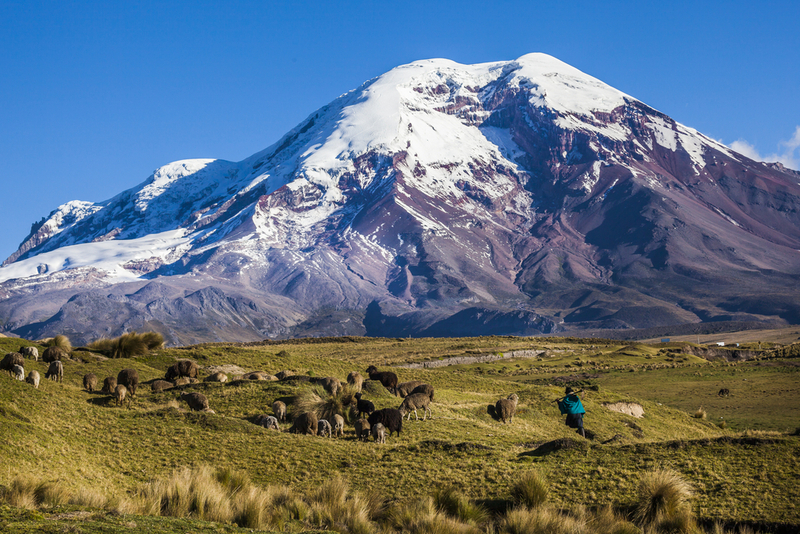 Due to the equatorial bulge of our planet, the peak of Ecuador’s Mt Chimborazo is actually the furthest point from the earth’s surface to its core. At 6,263m, this is Ecuador’s highest peak and is considered inactive due to its last eruption occurring over 1,500 years ago. Amazingly, you can drive all the way 4, 876m and hike for the last ‘stretch’ which is quite the challenging hike. The Andes are Latin America’s most rewarding destinations for active travellers, and for lovers of high-altitude adventures, there really is no more promising playground. 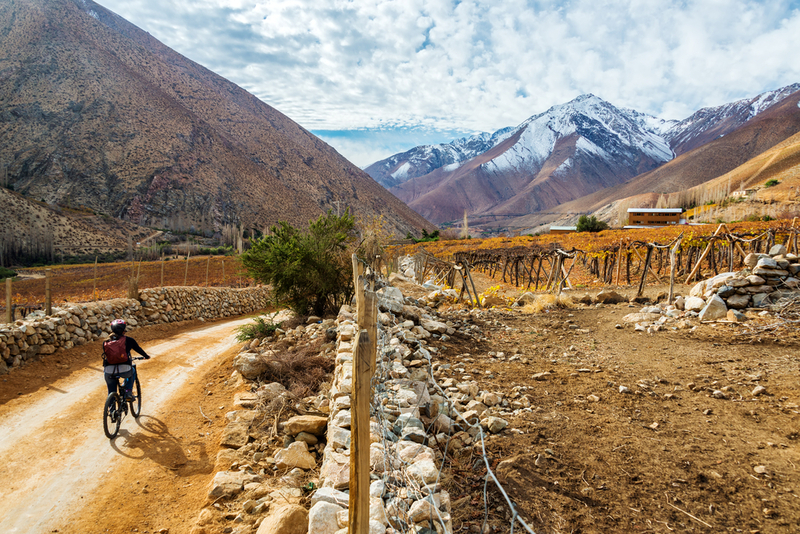 From climbing to hiking, white water rafting, cycling, horseriding, skiing, stargazing and so much more: these are just some of the phenomenal ways you can squeeze the most out of your Andes Mountain adventure. Ready to hit the Andes? Hold it! Before you pack your bags, check out our guide to the best thing about the Andes and discover all the exciting destinations you can visit, and all the amazing things you can see and do once you get there. At Chimu Adventures, we offer an array of tours to South America and the Andes Mountains that are sure to WOW your socks right off! So call us for more info when you’re ready for the trip of your life.